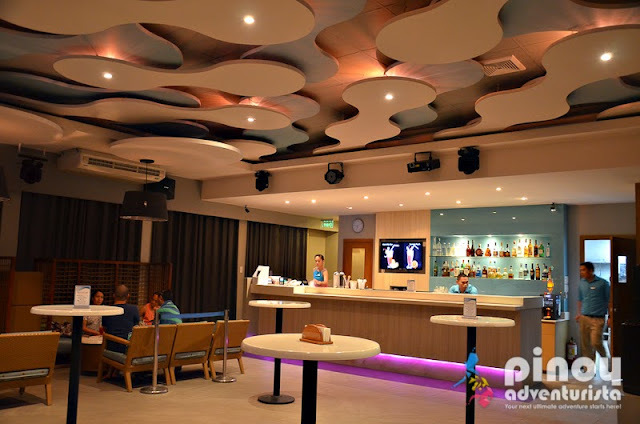 Wave Bar & Lounge, "One of the Hottest Party Places in Boracay"
Boracay Island is always jam-packed with people who want to unwind, relax or those looking for the hippest party around the island. It's not a surprise; as the island is one of the well-known party places in the Philippines and perhaps one of the most famous around the world. Just recently, Boracay was named as one of the "Top 10 Best Island Beaches for Partying" by a US-based luxury and lifestyle travel magazine, Conde Nast Traveler (CNT). In Boracay, amazing and talented fire dancers, live bands, great food and awesome drinks will keep you company from dusk until dawn. So, no matter what kind of music you're interested in, there's a wide variety of clubs, bars and lounges along the long white sand beach of Boracay that will surely entice you to come in. During our weekend trip in Boracay last month, we were invited by Wave Bar and Lounge - another property of Henann Group of Resorts - to check out their place. 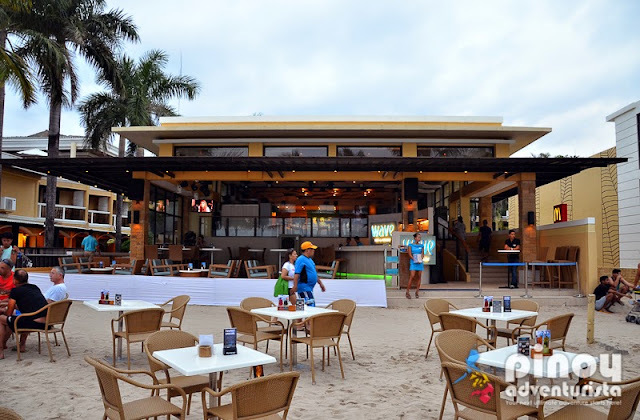 Located at the beach front along Station 2, it is hard to miss as it is located just in front of Mc Donalds, beside Boracay Regency Resort and near Sea Breeze Cafe. It was still quite early when we arrived at Wave Bar and Lounge and the party goers are just starting to come in. They are open as early as 5:00 PM, which I like. Why? It's a perfect place to unwind and grab a few drinks after a long day while savoring the stunning Boracay sunset! How cool is that?! I must admit, I used to be a party goer and a heavy drinker when I was younger. But not anymore. Now, I just go to bars "once in a blue moon" or whenever invites such as these come along. 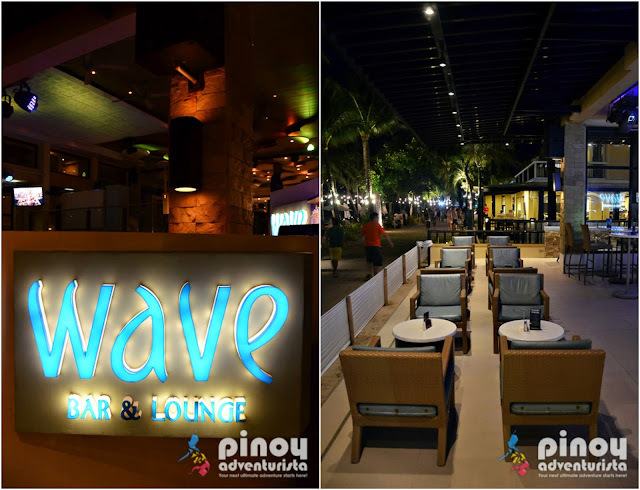 So, what happened at Wave Bar and Lounge? We got to try some of their signature cocktail drinks! 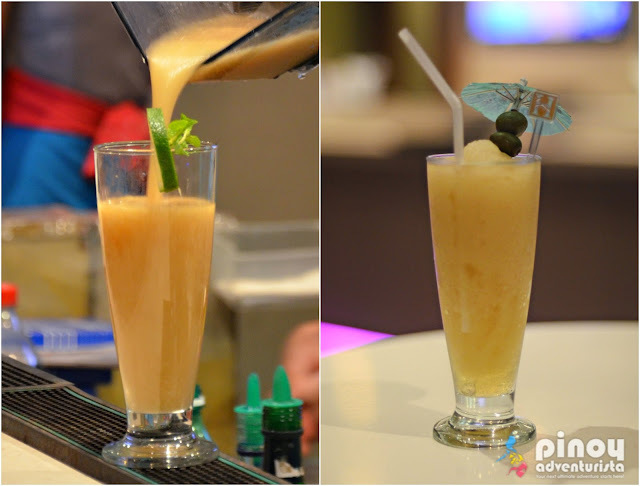 Boracay Beach Bum (PhP240.00) - a delightful mix of rum, vodka, tequila, Sprite, triple sec and apple juice. It has that refreshing fruity taste but definitely has alcohol content that will make you wanna lie down on the sand if you had too many of it. Hahaha! 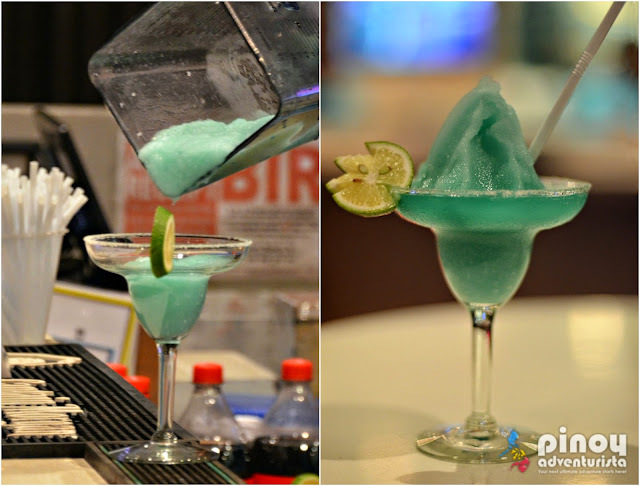 Frozen Margarita (PhP 220.00) - made from Jose Cuervo tequila, triple sec and lemon juice, this one is my favorites! I love the slushy texture of this drink which made me ask for more! 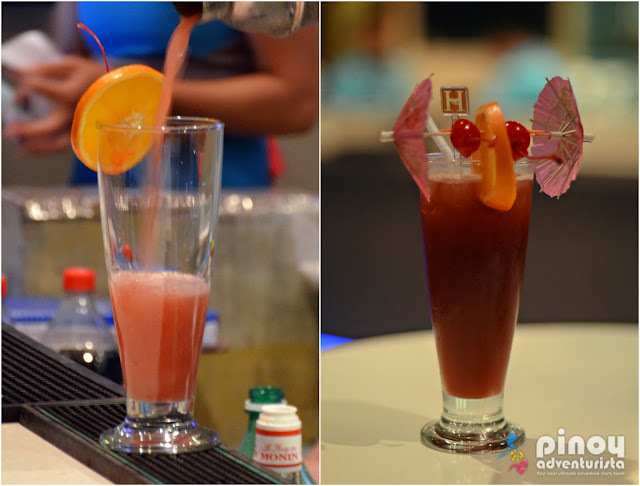 Summer Peach (PhP 200.00) - an interesting mix of Peach Schnapps, vodka, cranberry, orange and lime juices. This is ideal for someone who doesn't want too much alcohol on their drinks. Perfect for that "chill" Boracay vibe. 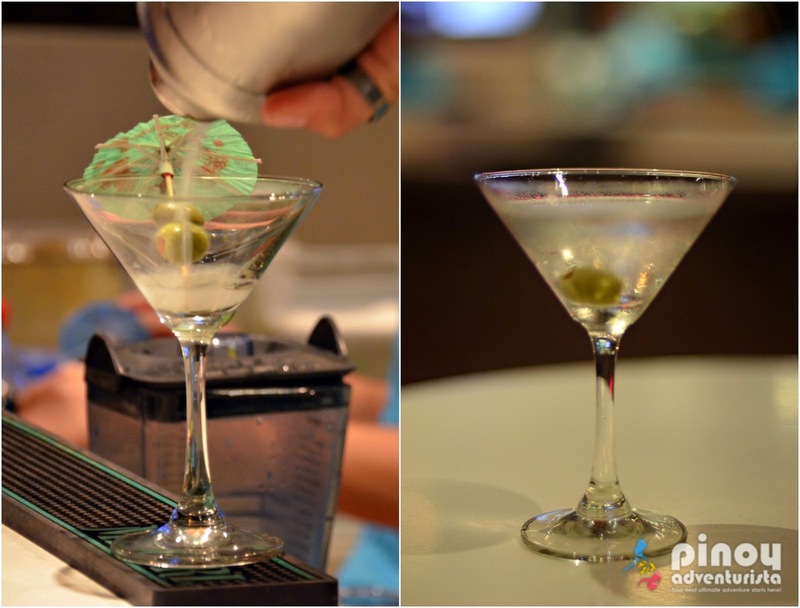 007 James Bond (PhP 200.00) - also called "Chairman’s Favorite," it is a simple mix of Absolut Kurant and vermouth. Of all the drinks I tried, this is the least of my favorite. It's too alcoholic for my taste. But for someone who likes an added kick on their cocktails, this is a definitely must-try! 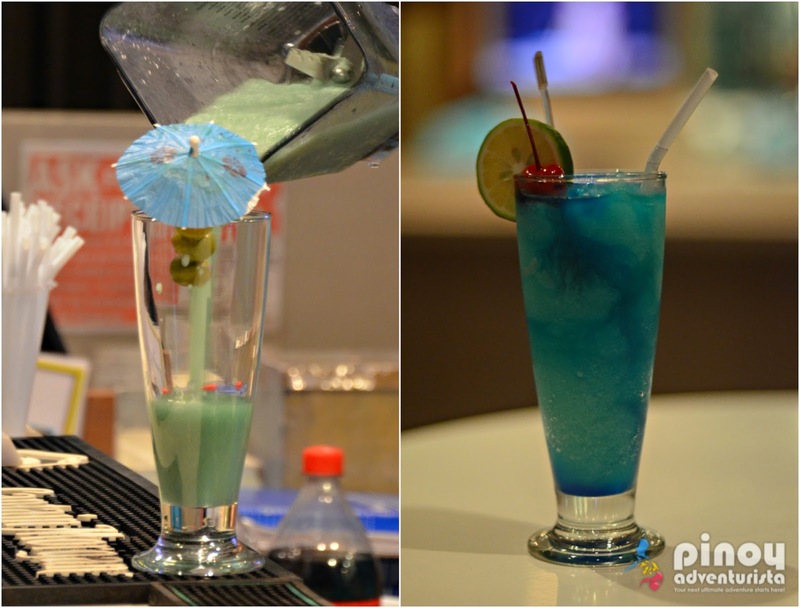 Blue Freeze (PhP 220.00) - a light and refreshing drink made from Tanduay Ice, vodka, Sunquick orange juice and blue curacao. Tastes more of a fruit juice than a cocktail which makes it ideal for light drinkers. 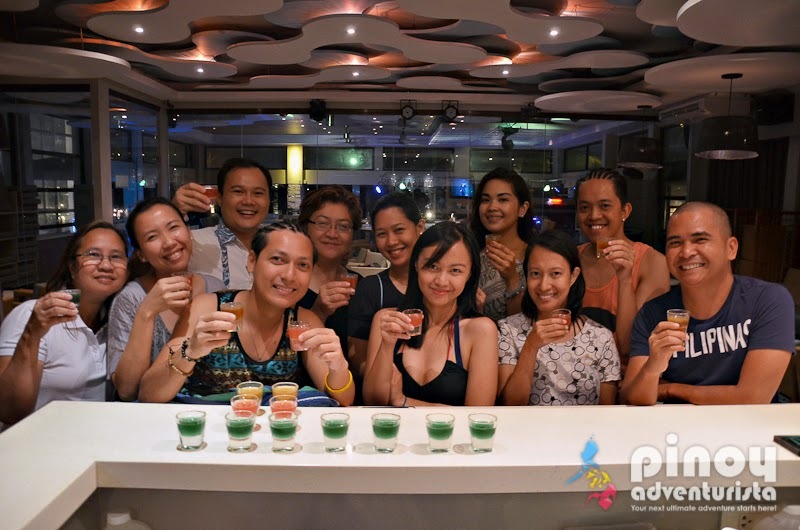 We really had a grand time at Wave Bar and Lounge Boracay! 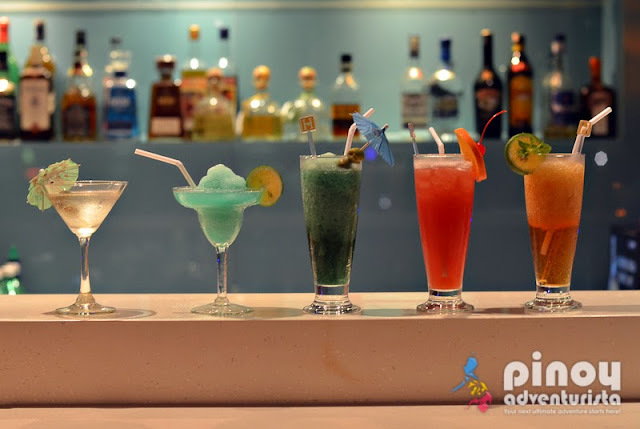 I certainly love the place for its cool and classy ambiance; the cocktail drinks are awesome and the lively party music is truly inviting! I couldn't ask for more! This is definitely not to be missed when visiting Boracay! Chillin', Clubbin', Partyin' (say it in your most sosyal accent)! 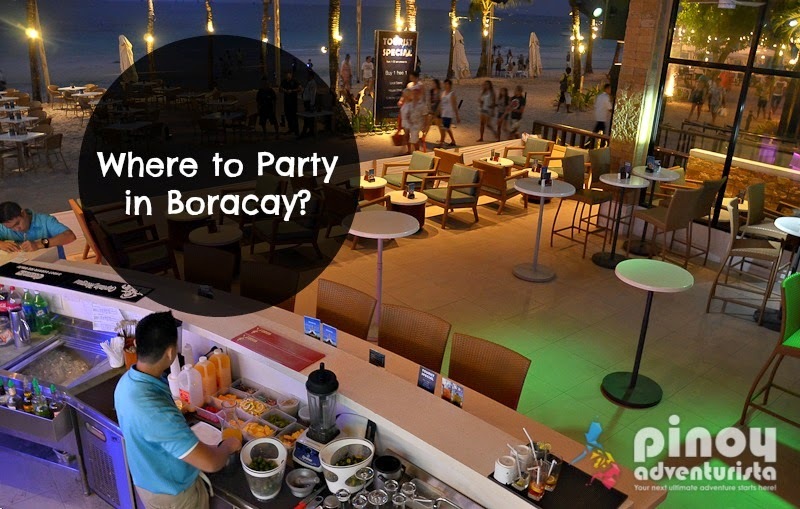 Whatever you call it, Wave Boracay is the place to be! Visit Wave Bar and Lounge and experience it for yourself!